I chose the name WinterWidow because of the relationship between The Winter Soldier and Black Widow in Marvel comics. Watch out for versions 2-4/5 which will include upgrading SSD, Case, GPU, and CPU cooling/GPU cooling! CPU: Bought at full price on Newegg. CPU Cooler: Temporary until I can get a more effective cooler. 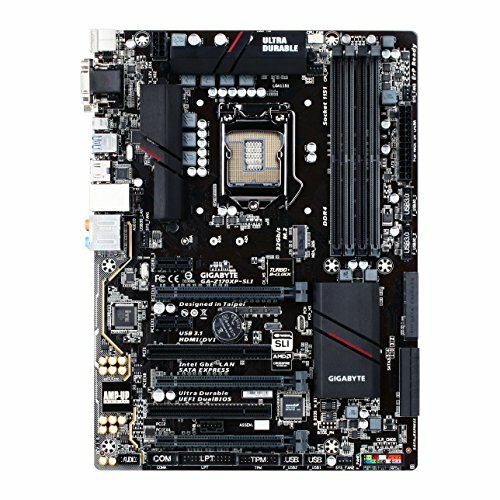 Motherboard: Bought on sale at Newegg. 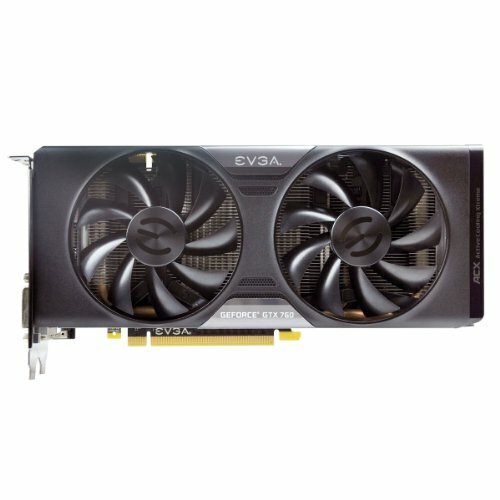 GPU: Temporary until I can buy 1(or 2) GTX 1070(s) or 1080(s). Case: Bought lightly used from a friend for $25. Keyboard: Temporary budget keyboard until I can afford mechanical. Mouse: Bought at half price from a friend due to sleeving being missing from cable. 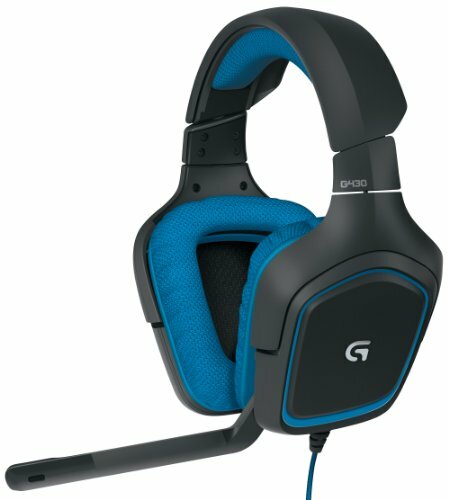 Headset: A trusted friend bought a pair and recommended them, got them and don't regret it! Great CPU. It handled my 900MHz OC very well with a small air cooler, can't wait to see how it does when I upgrade my CPU cooler! 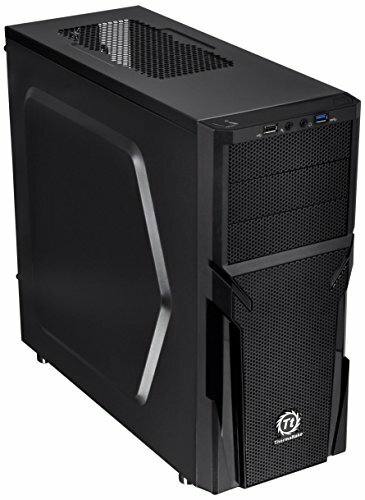 Great cooler, but for the price I'd recommend spending the extra $7-10 to buy the Cooler Master Hyper 212 EVO or, if you want, the extra ~$25 for the CRYORIG H5. Budget memory, OC to 2600MHz and it's running well. 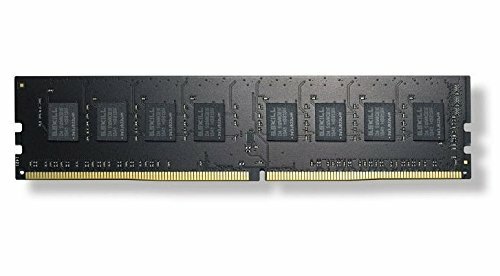 Small capacity budget SSD, overall I'm very happy with how well it runs. 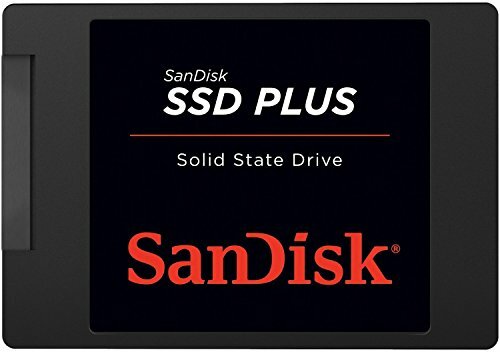 Ran well in a laptop until it was replaced with a SSD, has worked great as my backup HDD ever since. Great fully modular PSU, has all my necessary power connectors and then some! 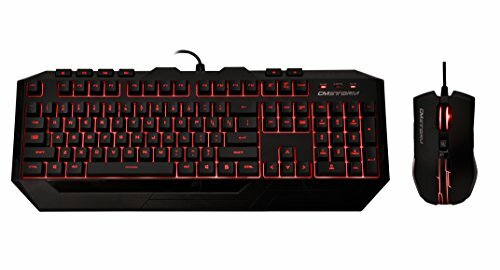 Great keyboard, I would highly recommend to anyone on a budget who wants a well working keyboard. Bought for $40, only missing cable sleeving. Great gaming mouse with a good amount of programmable buttons that can be taken advantage of for gaming, or working. Great 7.1 channel, surround sound capable, headset. I've put this headset through quite a lot of stuff and it still works just as amazingly as when I bought it, I would definitely recommend these for gaming or watching movies! That was the plan however issue with budget limited me to the 1x8GB stick. I do plan to upgrade to 2 8GB sticks running in dual-channel at a later date. Hows the CPU cooler working out? The TX3 was a good cooler for this for a while, I have recycled it into my work computer now and it keeps the i5-3470 I use cool even with bad airflow. Currently I'm using a stock Intel heatsink made for a pentium and but tomorrow I am getting a bunch of parts in for my PC and will be uploading an updated build with a ton of newer parts!